This small CMOS bullet camera is very useful as it can easily be switched to normal view. 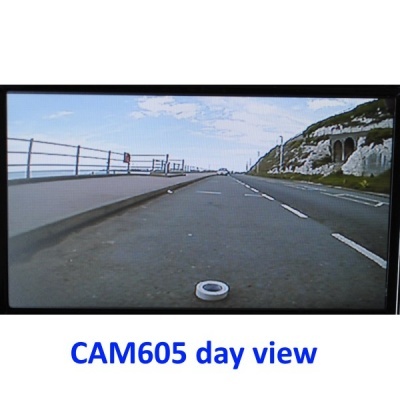 It is a wide angled camera ideal for mounting in the number plate light cowl. 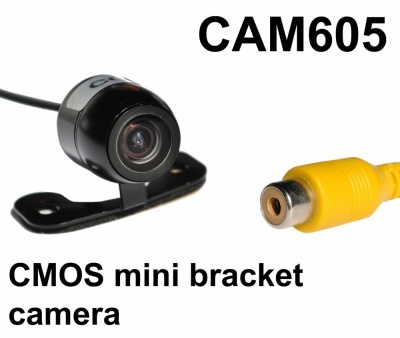 We also often see these used as a forward facing camera linked into a SD card recorder. 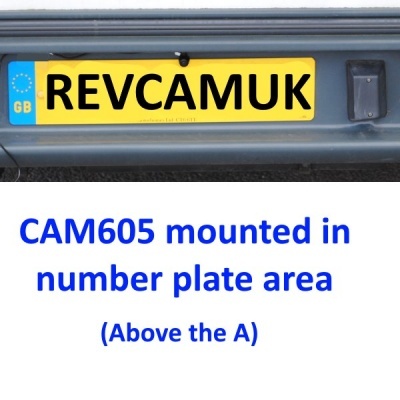 They usually mount them under the rear view mirror to benefit from the sweep of the windscreen wipers in the rain. We do have an optional cable (CAB002F) if you need to convert it into a standard 4 pin aviation connector.